A while back I started a small ‘series’ courtesy of Matt and Vicky’s engagement party. I didn’t get very far, because Christmas. Sorry about that. In case you haven’t seen it, the first post is here. 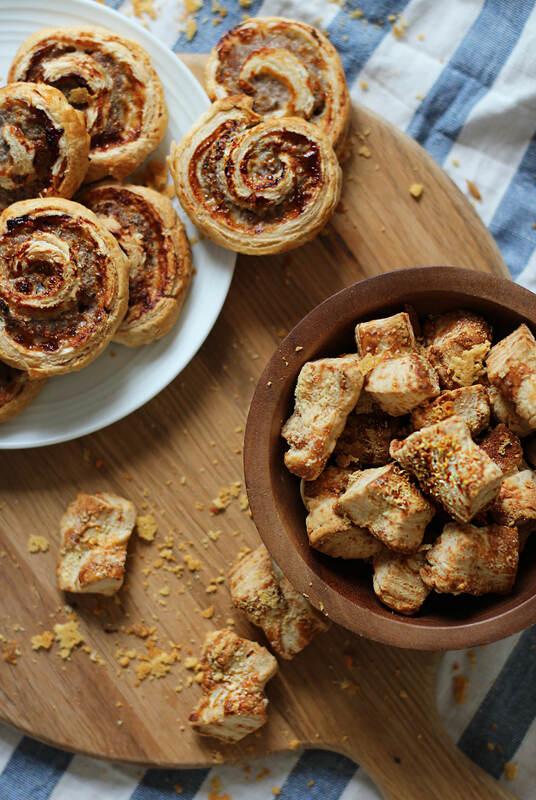 So, in honour of NYE and the parties you’ll all be throwing and in need of nibbles for, here’s a couple of quick and easy last minute bites for the table: some sausage wheels and cheese puff pastry bites. There’s a lot of cheating in this recipe. 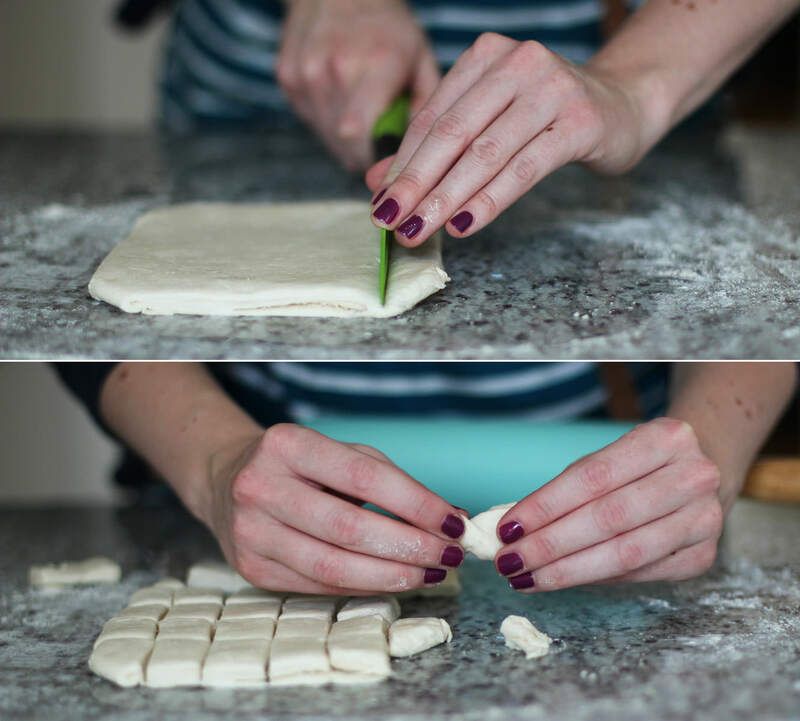 I’m not one for making my own puff pastry. Apparently I’m not even one for seasoning my own food now either. Roll out one of the halves until it’s about a centimetre thick. 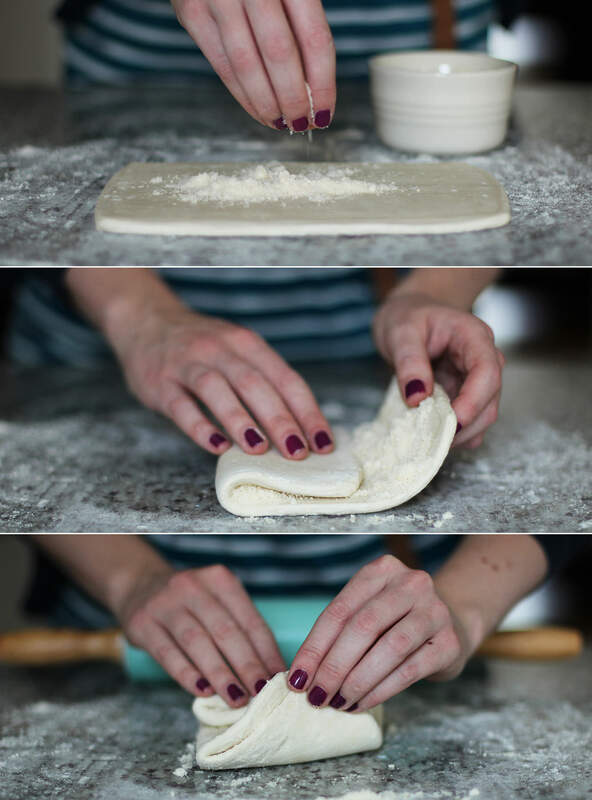 Sprinkle half the parmesan onto the pastry. 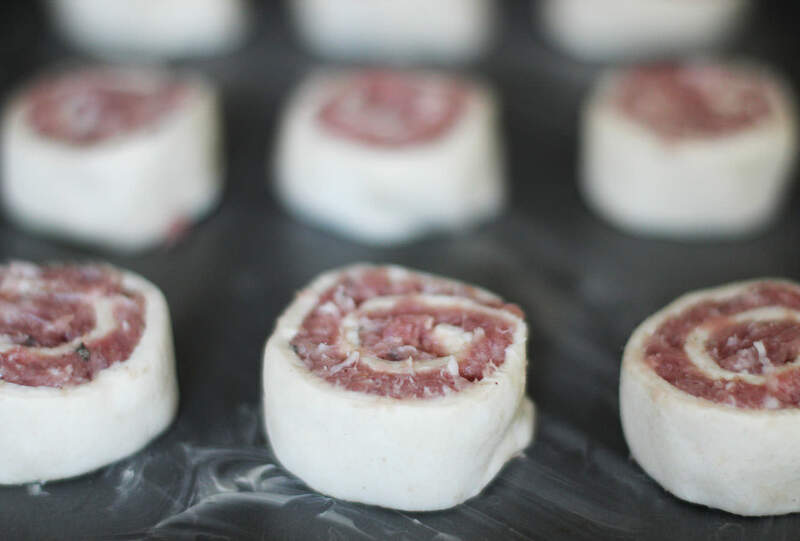 Fold it into thirds and roll out a little. 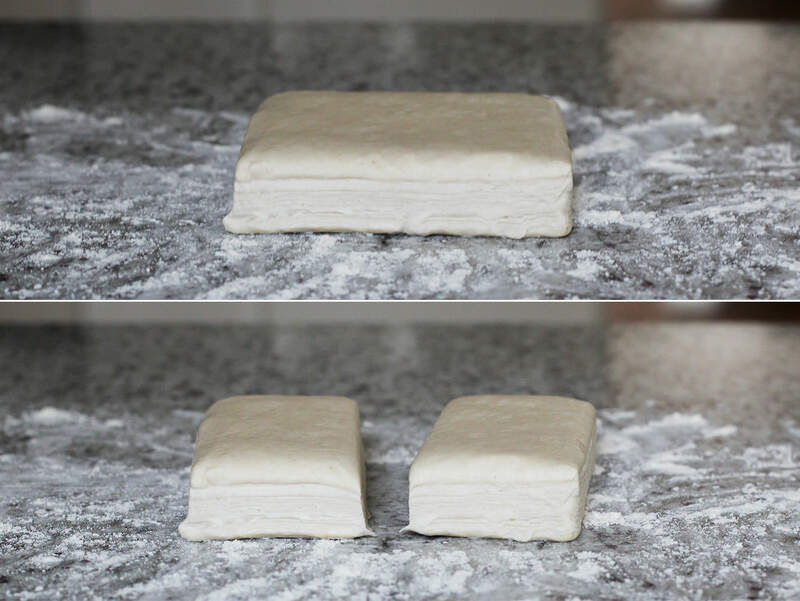 Fold into thirds again in the opposite direction and roll again until square. Be careful not to over work it. 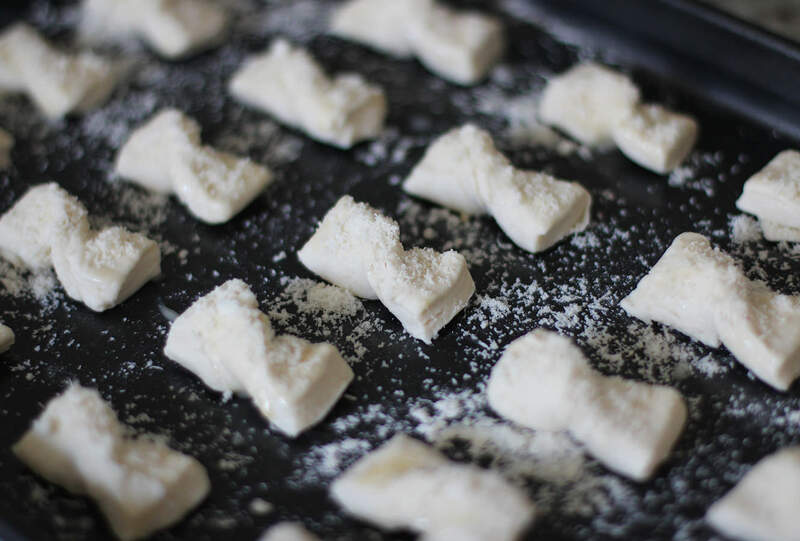 Cut into small rectangles and twist to make little bow tie looking shapes. If my ailing memory serves me correctly I believe this made around 25-30. Place on a baking tray and sprinkle with more parmesan and some salt. Bake on 180C/ gas mark 4/ 350F for about 45 minutes. You need to keep an eye on them as they can look done on the outside and not be cooked the whole way through. 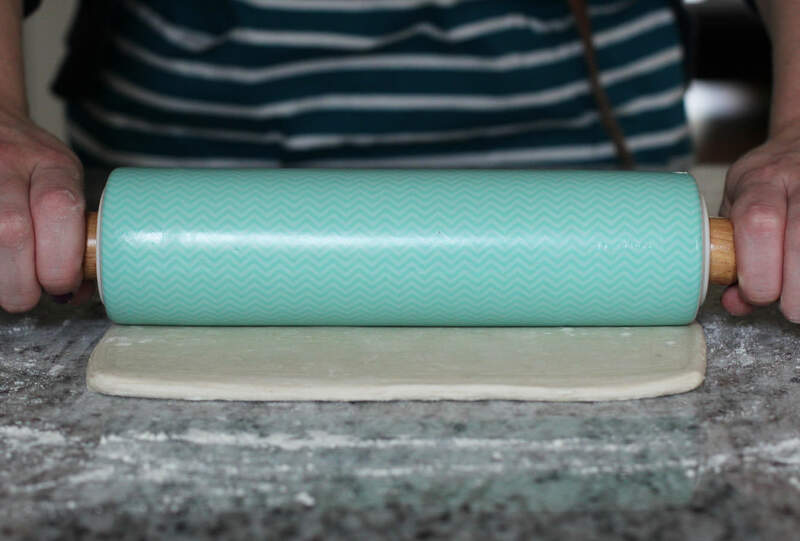 Roll out the second half of the pastry until it’s about 5mm thick. 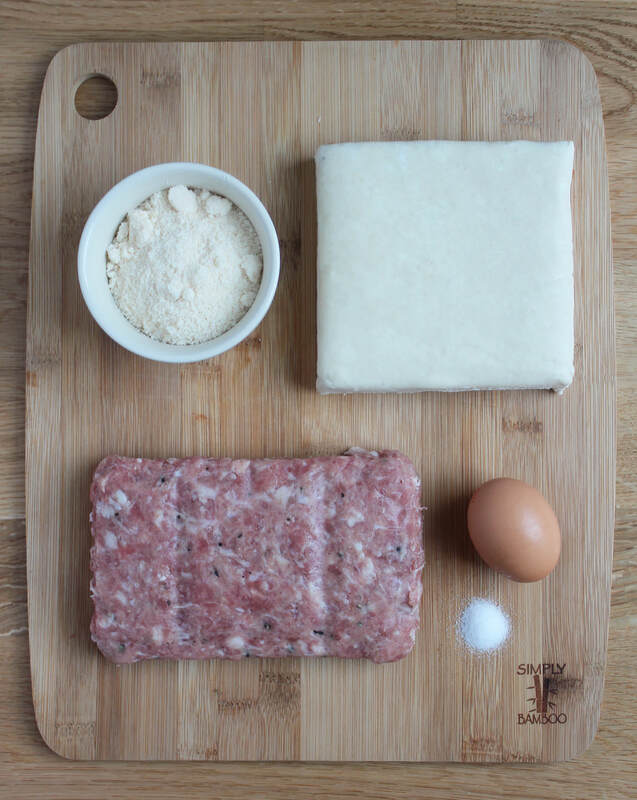 Spread the sausage meat out across the surface of the pastry. Leave a gap of 1-2cm on the long edge. Whisk the egg in a small bowl with a fork. Using a pastry brush (or your clean fingers) spread the egg along the gap you left in step seven. 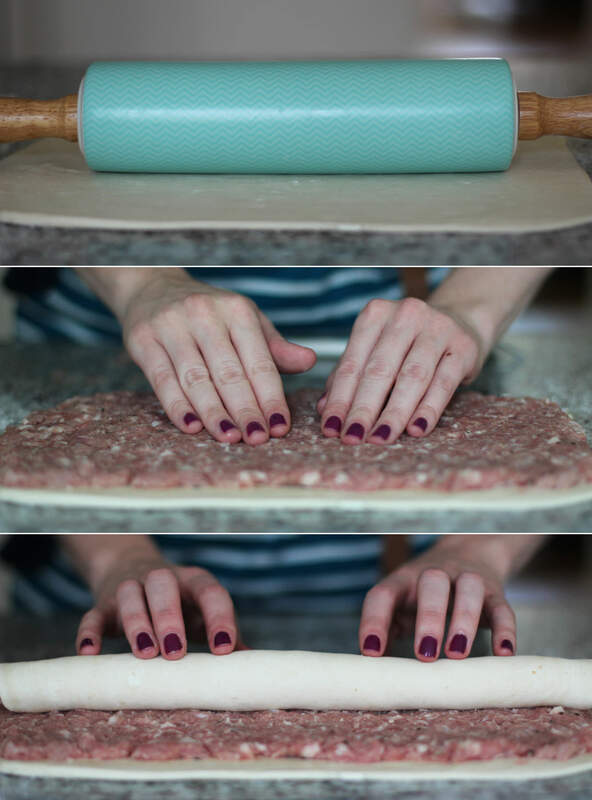 Roll the pastry up, the egg should help the edge to seal. 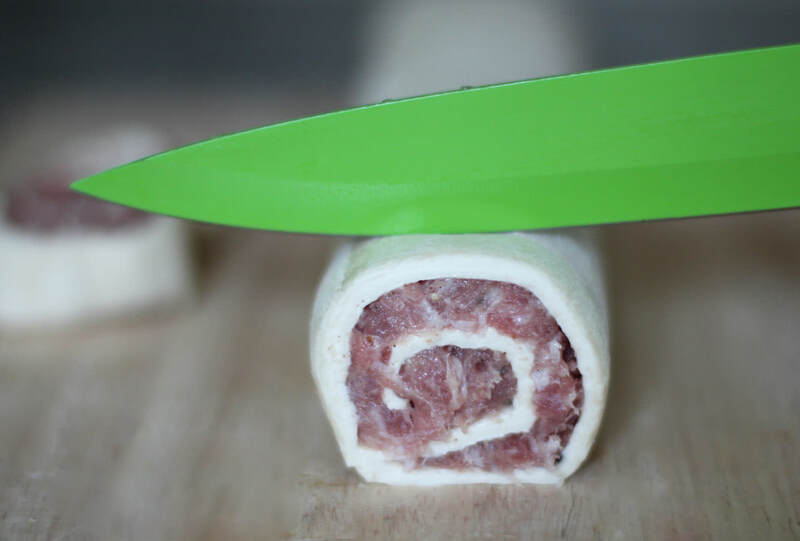 Cut slices of the sausage about 1.5cm thick. Place on a greased baking tray and cook with the cheese bites. Serve fresh from the oven and try not to eat them all before the guests arrive.